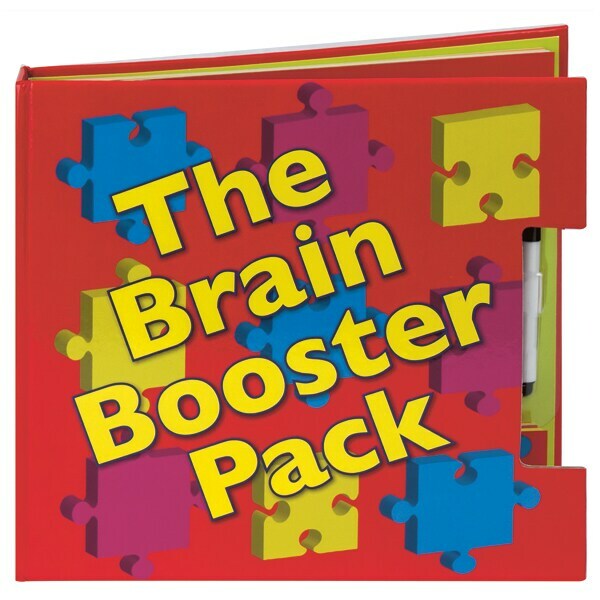 Being smart is one thing; using your brainpower is another thing entirely, and this fun and interactive book for readers 8 to 11 is full of ways to test and develop your brain into a formidable memory and logic machine. Learn how to use mnemonic tricks to remember names and numbers, tap into your visual brain to spot unique details and remember where things are placed, use a code wheel to create or decode cryptic messages, and tune up your observational skills and nonverbal reasoning. Here too are removable accessories like memorization cards, game pieces, a two-sided code wheel to assemble, and a wipe-off marker for using the gaming grid inside the back cover.